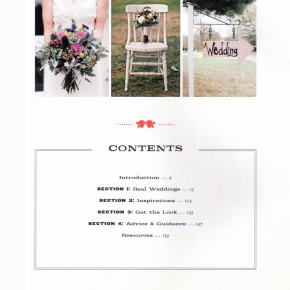 A perk of designing wedding flowers is having justification to load up my bookshelves with books full of pretty pictures of weddings. 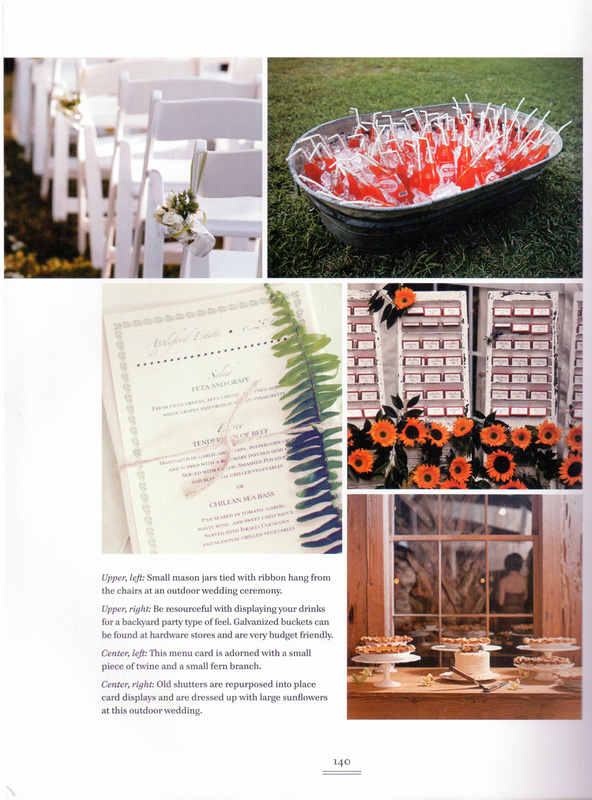 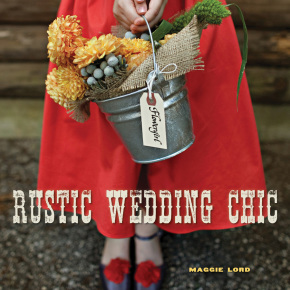 On a recent mission to freshen my stacks, I had the pleasant surprise of finding some of my flower arrangements in a beautiful new wedding inspiration book called “Rustic Wedding Chic”. 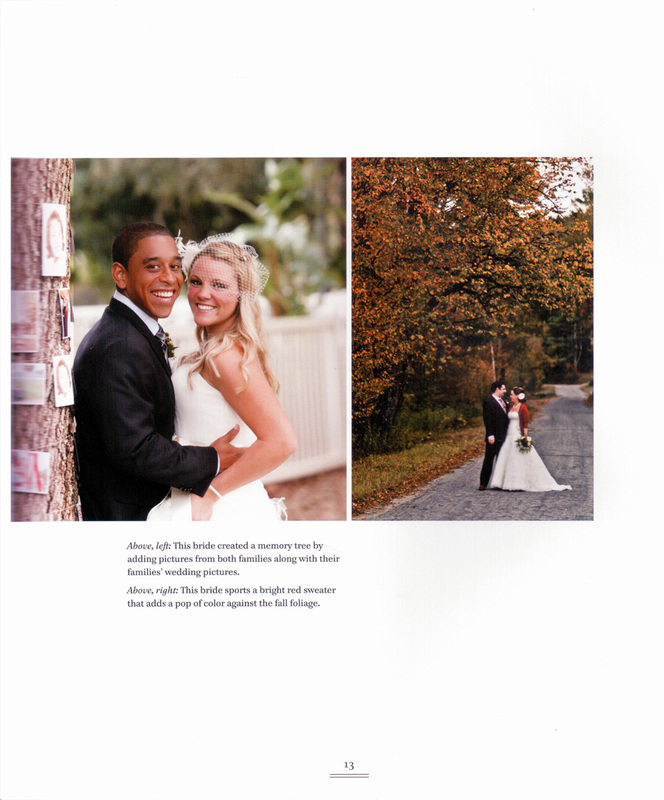 The photos found their way to the book’s author, Maggie Lord, via Hinkley Photography, and were taken at the wedding of Sarah and Peter, in October, 2010. 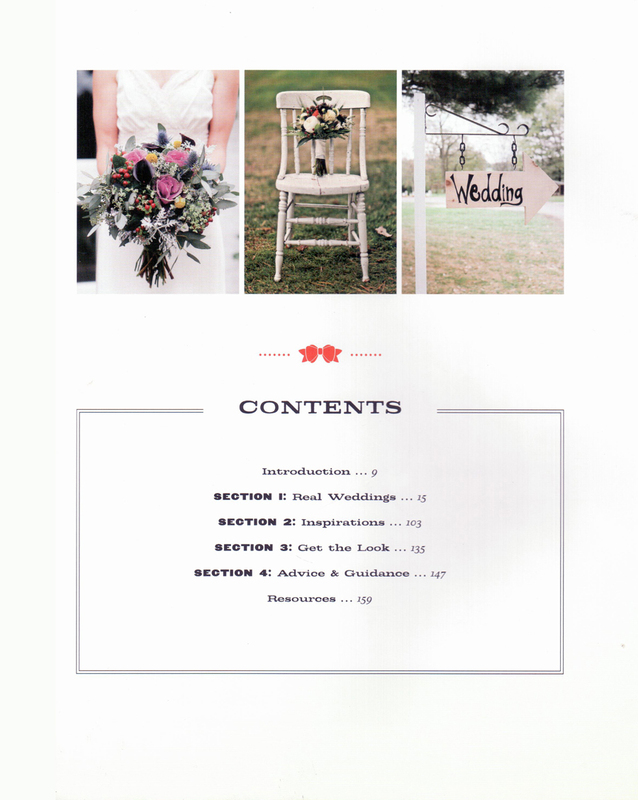 The Boston couple held their destination wedding at The Bishop Farm in Lisbon, NH (my hometown! 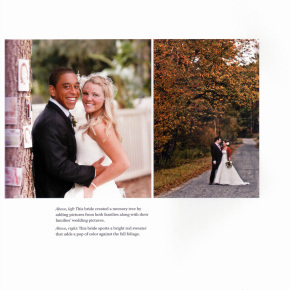 ), fell in love with the area and ended up moving here in 2011. 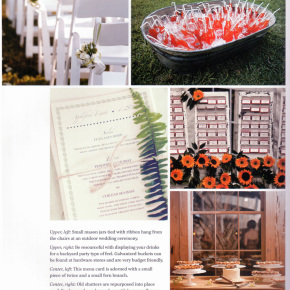 To make the story even sweeter, Sarah has since become Bishop Farm’s wedding planner, and Peter landed a dream job in his field of architecture & design with local company, Littleton Millworks. 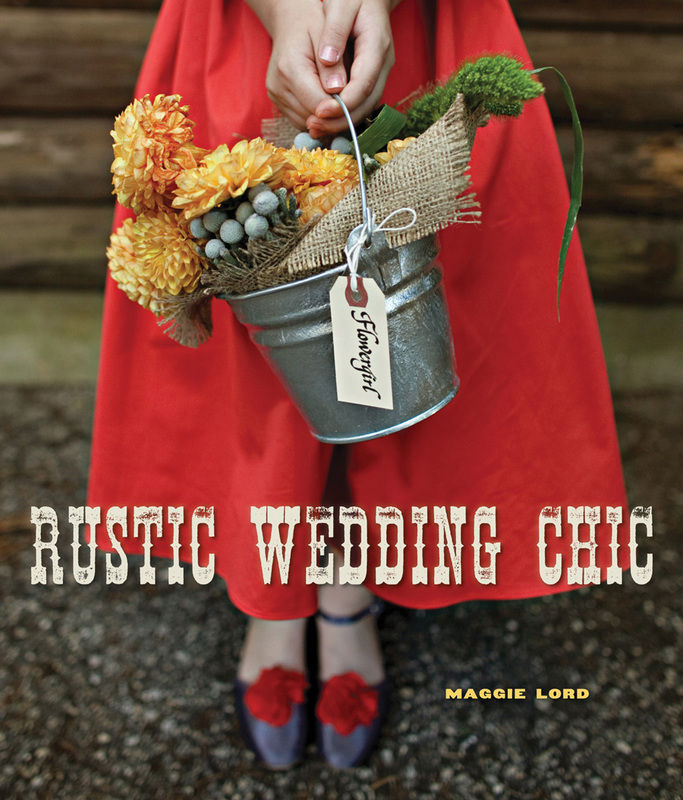 The book shares its title with the author’s blog, Rustic Wedding Chic– a great resource for wedding planning, including a whole section devoted just to rustic country wedding ideas. 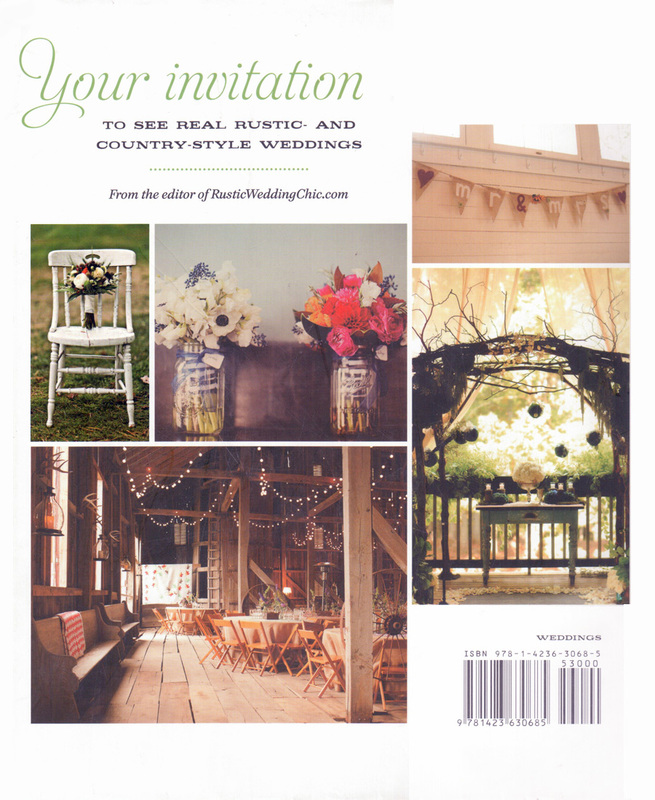 The site showcases inspiring pictures of weddings, wedding planning advice, and a multitude of rustic wedding theme ideas. 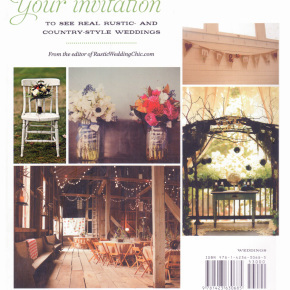 Thank you to both Hinkley Photography and Rustic Wedding Chic for including EH Floral in this beautiful sampling of rustic wedding inspiration.